The first, most important aspect of any form of real estate investing is finding good deals that display obvious profit potential. Of course, it’s not an exact science, and there are a multitude of variables involved, as well as a certain amount of inevitable risk. There are, however, ways to increase your odds of finding and purchasing a money-maker. With that in mind, we offer this guide to buying in Knoxville – short sales, foreclosures, and auctioned properties. 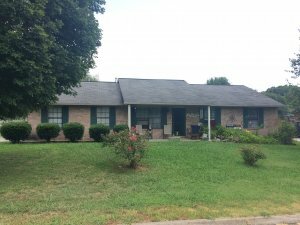 A short sale in Knoxville happens when a property buyer can no longer make mortgage payments and is nearing or actually in default. In that case, the property sometimes goes to a short sale. So instead of the loan being paid off, the property is sold, usually at a price below what is owed on it – a great opportunity for investors. But buying short sales in Knoxville can be much more time-consuming and frustrating than a standard real estate transaction. You need to be prepared to wait because it can sometimes take a bank several months to respond to a short sale offer. In addition, when you make a short sale offer and the seller accepts it, the seller’s lender still has to approve the offer for the deal to go through. Banks are in the business of lending money, and they don’t want to become property managers – which works in your favor for buying foreclosures (and even short sales) in Knoxville. Banks are often quite willing to negotiate and offer significant discounts to get the properties off their hands and the deals off their books. But you do need to understand how the process of buying foreclosures works. 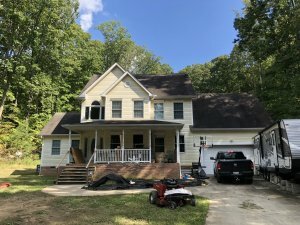 The thing to keep in mind about buying auctioned properties (unlike most cases of buying short sales or foreclosures in Knoxville) is that you usually need to come with cash in hand. You should be prepared to pay on the spot if yours is the winning bid. So be sure to find out ahead of time the starting price for bidding (if any) and the balance remaining on the mortgage (if you can). 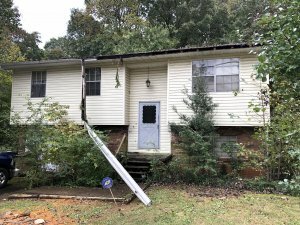 Buying short sales, foreclosures, and auctioned properties in Knoxville can definitely be a good financial move – as long as you do the necessary research, understand the process, and are willing to jump through the hoops. The competition, though, can be high because a lot of the buyers have cash in hand. Many times, it is best to work with a professional investment company. To find out more, give us a call at (865) 935-8680 or fill out this online form.